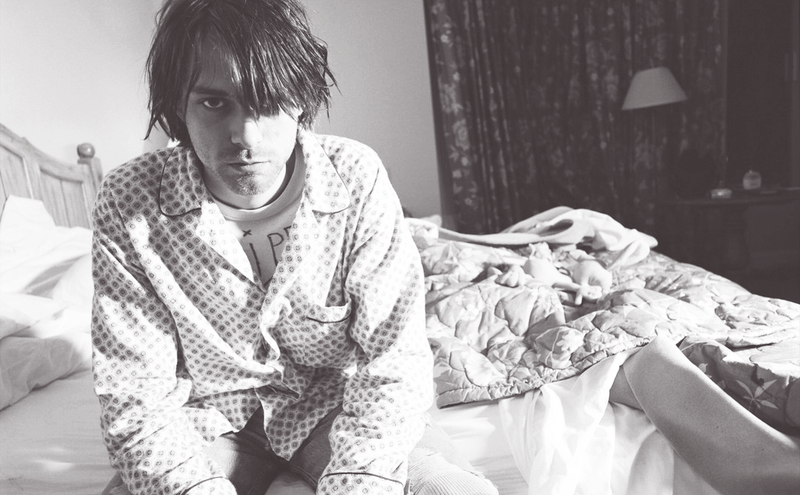 Being Erin ★ : Kurt Cobain. Over the last 24 hours I have become obsessed with Kurt Cobain. 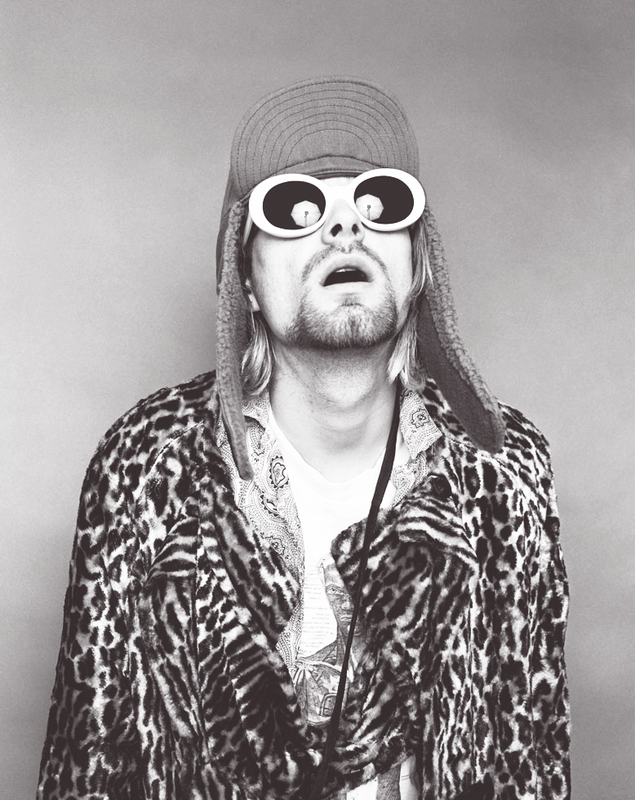 It first started when the Kurt Cobain Journals book was recommended to me on Amazon. I started looking it up to see if I wanted it and then it was like I fell down the rabbit hole. 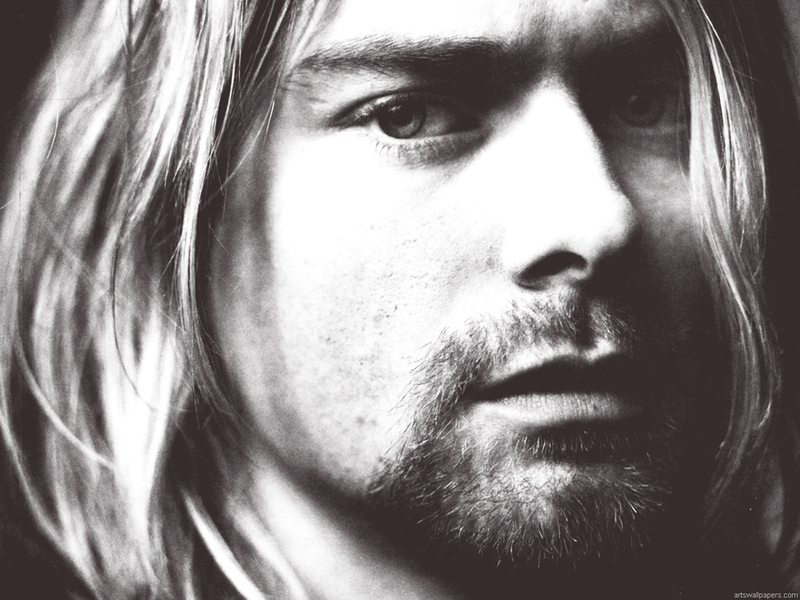 I've watched two documentaries about him - 'Kurt Cobain: About A Son' and 'The Last 48 Hours of Kurt Cobain'. I'd definitely recommend both of them if you've got an interest in him but I personally preferred The Last 48 Hours as you got to see how the people in his life knew him. I've also preordered his journals and ordered a famous t-shirt that he wore (the "Flipper" one). I've listed to Nirvana's Greatest Hits. All of this in just 24 hours. I feel like my perspective has changed on the world in just 24 hours. From what I've learned about him so far, I think he was a lost and troubled soul. He didn't feel like he fit into the world. He wasn't happy. I believe he thought the world and the people in it were evil. He couldn't live in a world that was that way.